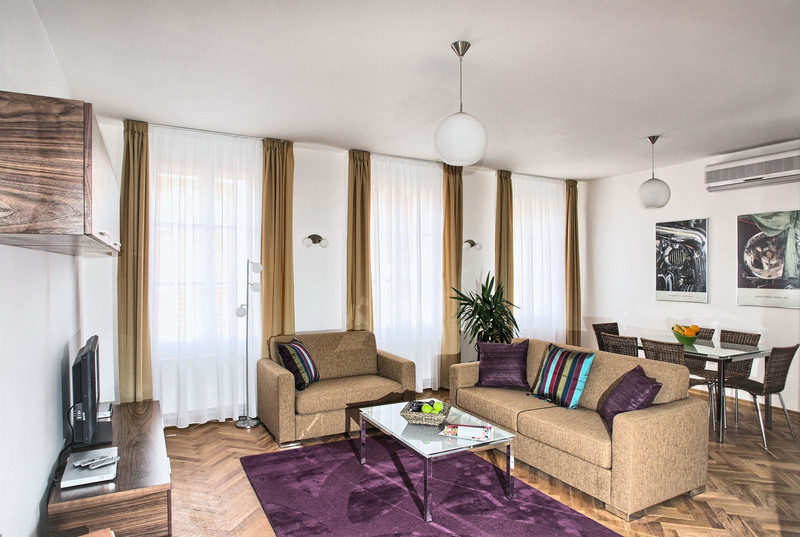 Perfectly located apartment rental in Prague centre at the center of the most chic districts of the city. 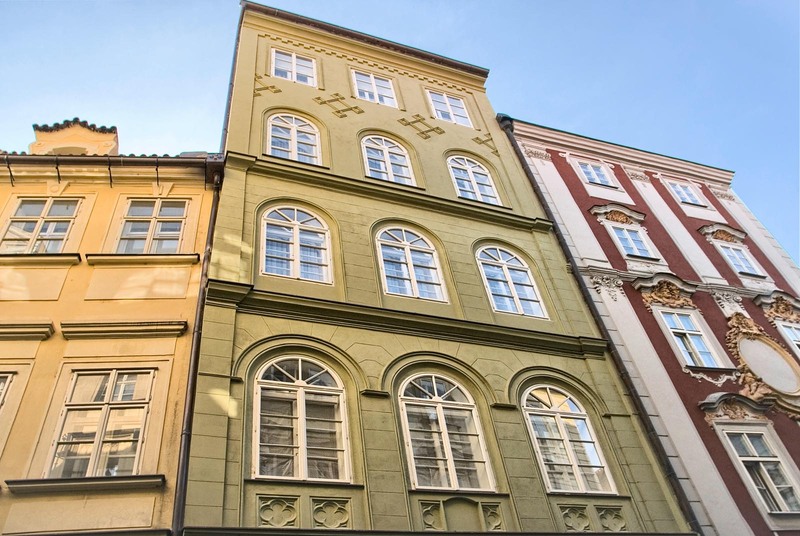 Only two minutes away from Old Town Square and Charles Bridge. The building is well kept, has security-controlled access, and the apartment rental is located on the 4th floor with an elevator. 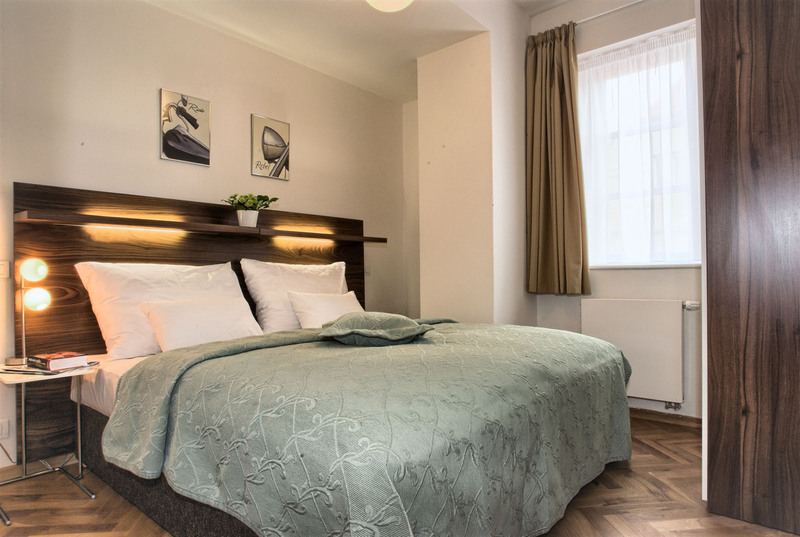 The apartment was recently completely refurbished and is fully equipped and modernised with a brand new kitchen. 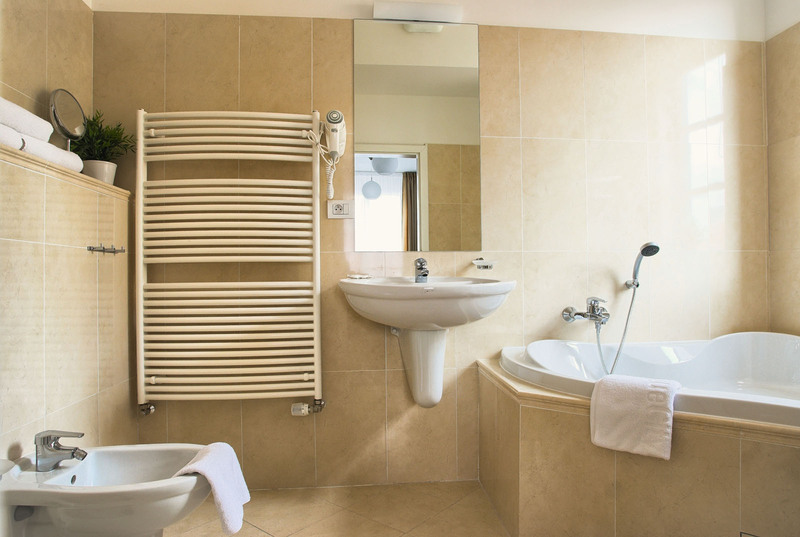 The apartment has two large bedrooms with nice en-suite bathrooms. 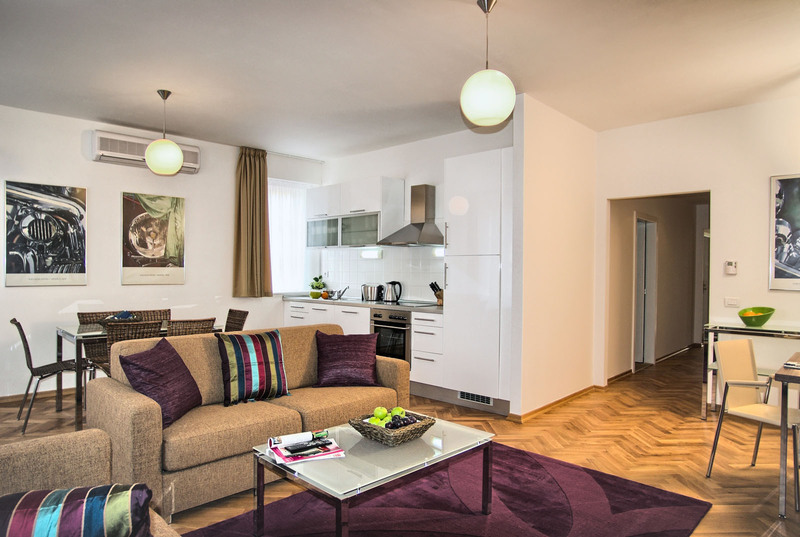 Prague holiday apartment for rent is ideal for couples, families and group of friends. 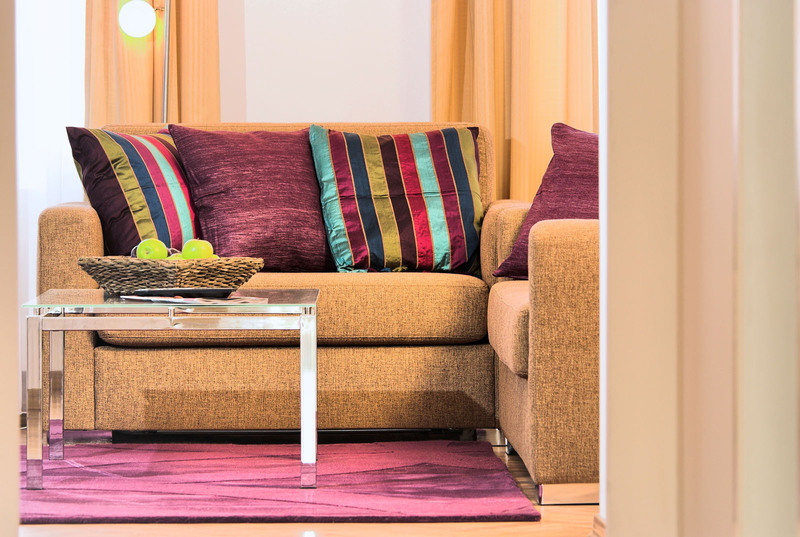 Among other benefits of this apartment rental belongs: the reception – open 24/7, outstanding location, complimentary transfer, concierge services, daily maid service, high speed internet connection. 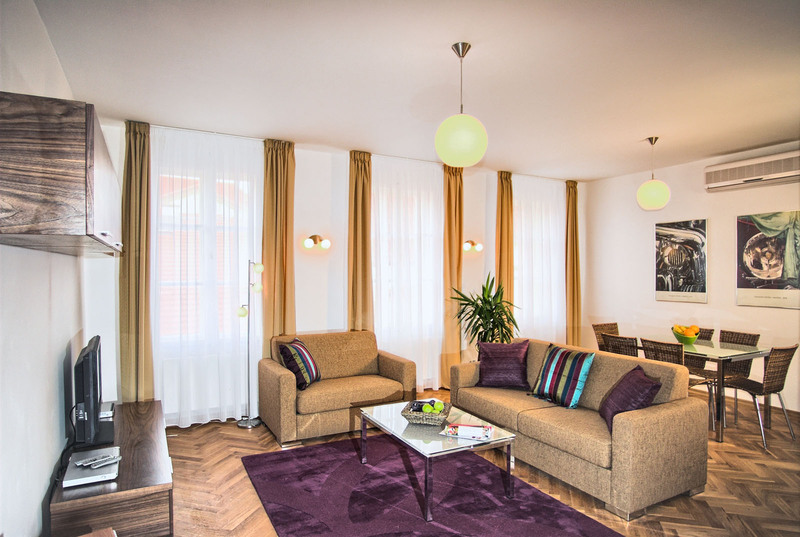 Residence Karlova belong to the top rated apartment residences in Prague. We are looking forward to host you in Prague. We had asked for 2 additional children's beds but instead got the sofa bed in the living room. This made it difficult to put the children to bed in the evening and still use the living room. The mattress on the sofa bed was just a think layer of foam and not comfortable at all. The fruit teas and coffee was nice, and the wifi, washing machine and elevator was helpful. The rooms were very clean and the beds in the bedroom quite comfortable. We will use Prague apartments again. Apartment 42 was located on the top floor of the building. 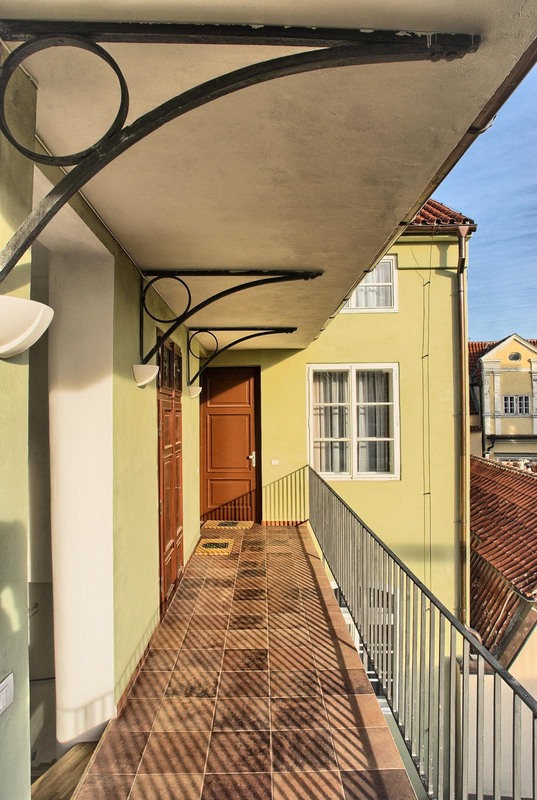 This made for a very quiet apartment in the heart of Old Town. The location could not have been better. We really enjoyed all the amenities and convienance that the apartment offered. It wasvery spacious and comfortable. 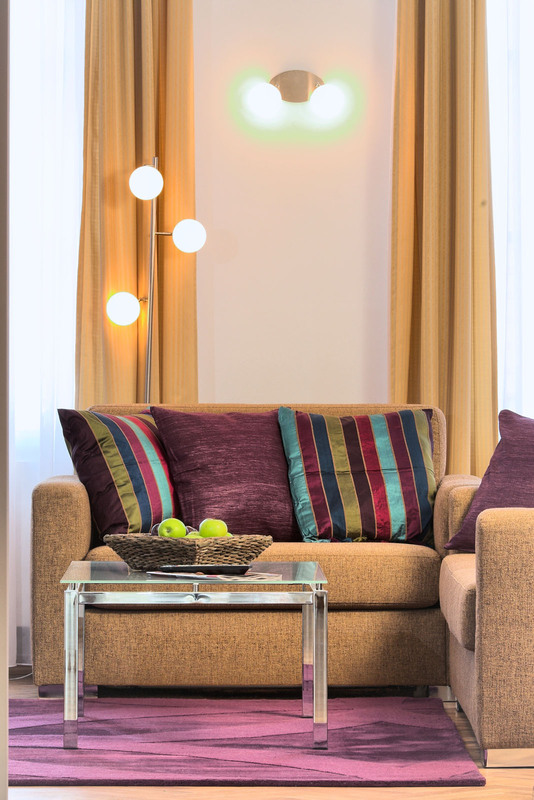 We would highly recommend this apartment to anyone who is planning on visiting beautiful Prague. A very spacious apartment (our apartment at 4th floor, No. 41) complete homely feeling. Everything was made perfect for me and my family. Beds were very much comfortable. 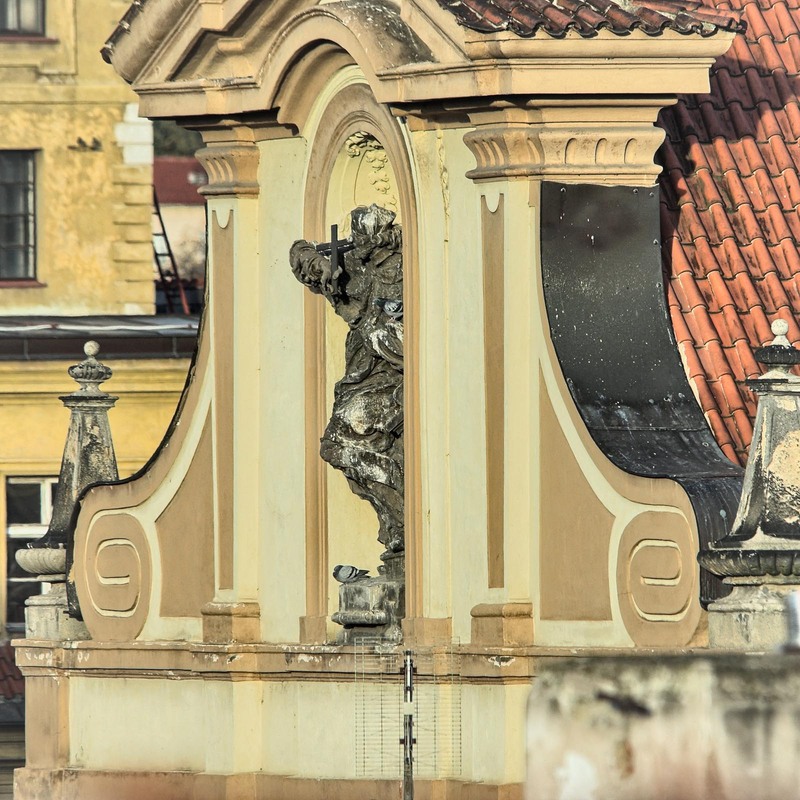 Location is very nearby to all sightseeing spots of beautiful Prague City. Special Care taken by Ms. Mary, Mr. Steven, Mr. Tom and Mr. Robert..Staff was very attentive and enthusiastic to explain the apartment services and tourist places. Specifically, my kids want to stay here again. Arranged Taxi services for paid pick up & drop off was much relaxing. Overall, we all had a great relaxed vacation. The apartment was spacious, clean and quiet. The security of the block was excellent. Staff were welcoming and very helpful. Beds were comfortable. Housekeeping was thorough and unobtrusive. 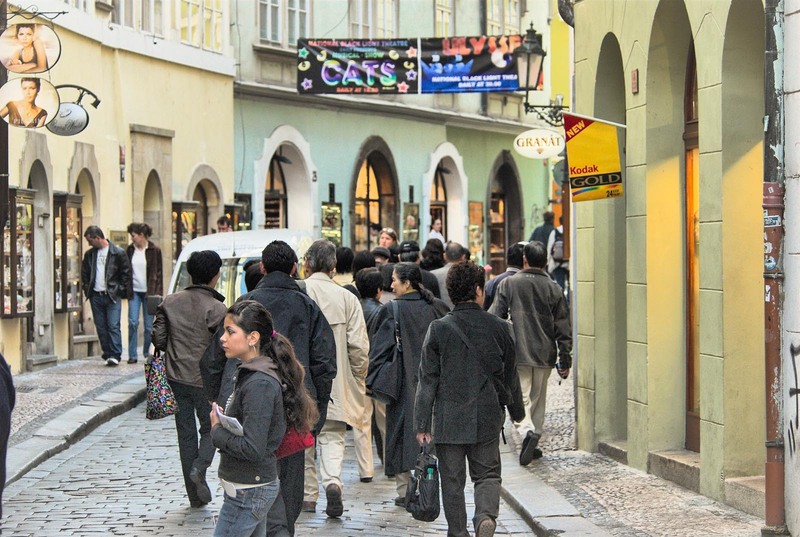 The location could not have been better and we were able to walk all over the city comfortably. We would happily recommend this apartment and company. 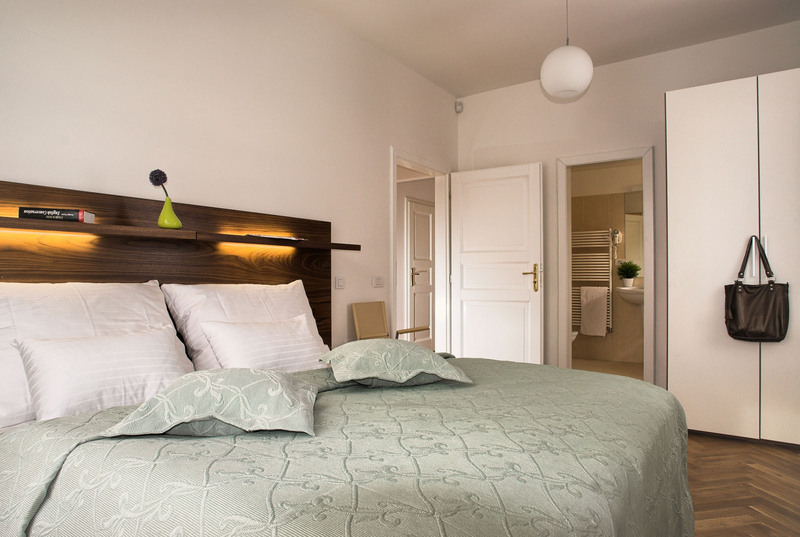 Apartamento maravilloso, en el mismo centro de Praga. 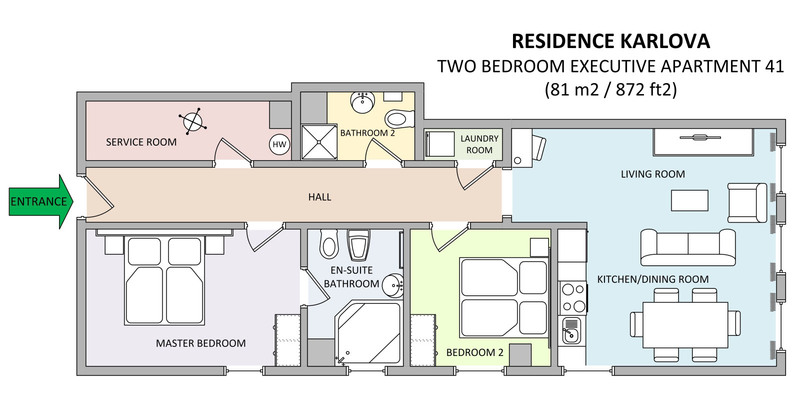 Habitaciones grandes, camas cómodas, salón amplio...2 baños (uno de ellos privado en habitación) con espacio para poder colocar las cosas y limpios. La cocina disponía de varias cafeteras. Estaba todo perfecto. El termostato de la calefacción lo regulábamos como queríamos. La chica que nos atendió antes de ir al apartamento muy amable y nos explicó muchas cosas. No tengo nada malo que decir, si volviera a Pragame alojaría otra vez aquí sin ninguna duda. Great Place. Great Value. Would totally stay again the next time in Prague. The staff is very professional and helpful. 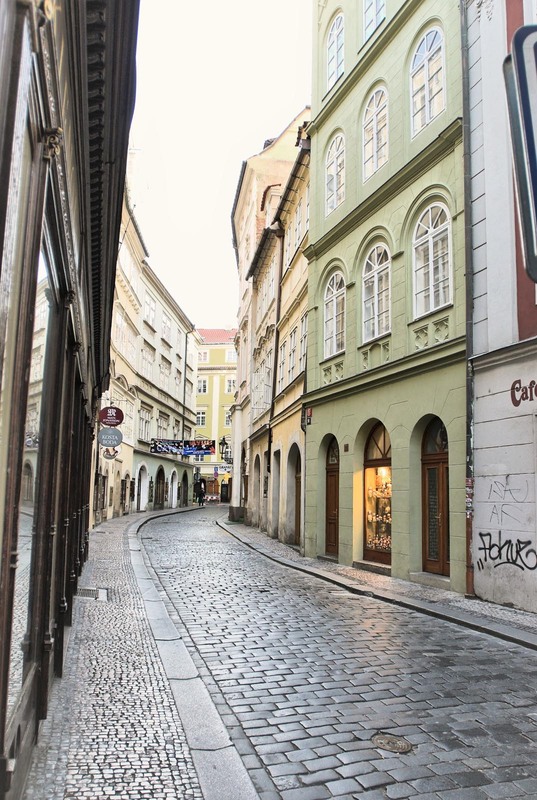 We needed to be close to the bridge and the Old Town Square and the Karlova apartments are perfect for that.